Lip Balm– The cold weather can cause havoc with your lips and skin. It causes them to go dry and crack, which can be extremely painful. 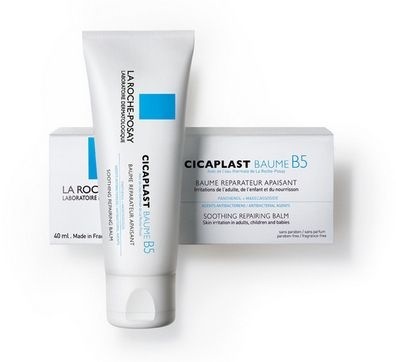 La Roche-Posay Cicaplast is a saviour for this. It repairs any breakage and keeps your lips moist for hours. It brands itself as a “barrier repairing balm” and it does exactly what it says on the tin. It can be bought from any Boots store. Moisturiser– The skin unfortunately suffers the same damage as the lips do when it comes to colder weather. Cold weather can cause dry and flaky skin so it’s important to keep moisturised. 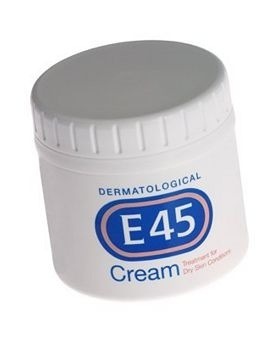 E45 cream/lotion is a simple and economical cream that keeps your skin moist without making it oily. The cream is slightly thicker but the lotion is an effective choice for an all over body moisturiser. It is important to keep your face moist also and a small bit of the E45 cream can go a long way, just be careful not to use too much as this can clog your pores. This too can be bought in Boots and most pharmacies. Travel Mug– A travel mug is a great accessory when stepping out during these cold months. For the walk to college or work, this winter essential can keep your hands nice and toasty. 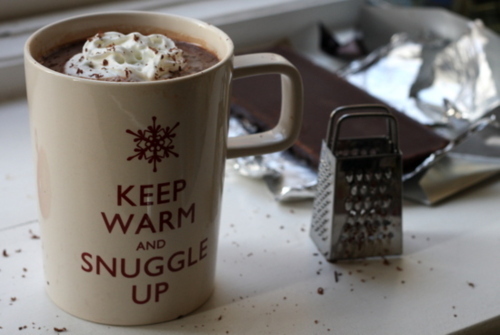 Not only will your hands be warm, but whatever hot liquid you choose to fill it with will warm up your stomach until you reach your destination. 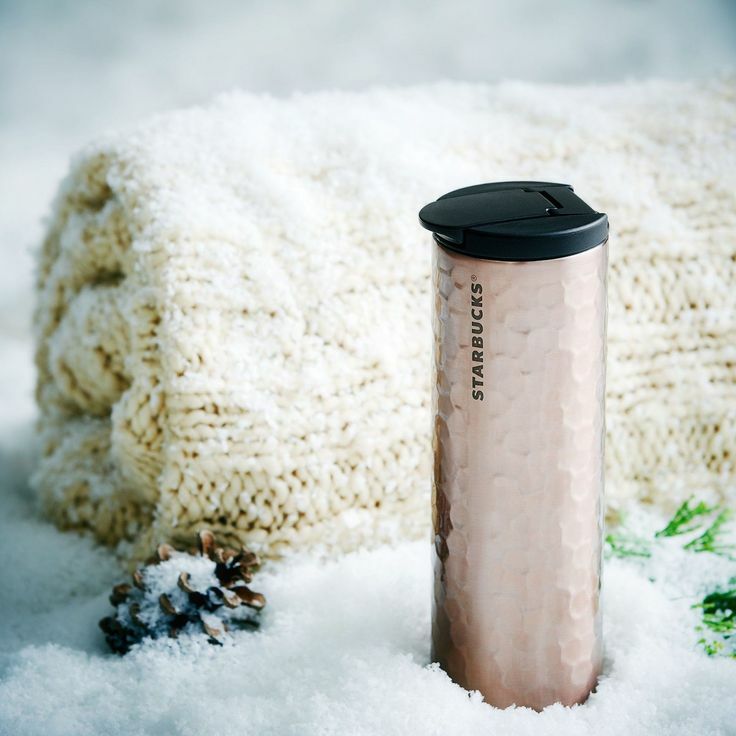 If you have to go outside, a travel mug is a must. These can be bought almost anywhere including Penneys and Dealz. Onesie– The perfect winter outfit is, of course, the onesie. Onesies are ideal for when you’re at home relaxing and it’s a cold one outside. A onesie will keep you comfortable and cosy while making your Christmas list or getting your assignments done by the deadlines. These can be bought in many different styles from animal print to superhero, whatever takes your fancy. Penneys, Dunnes Stores and Boohoo have a wide range. 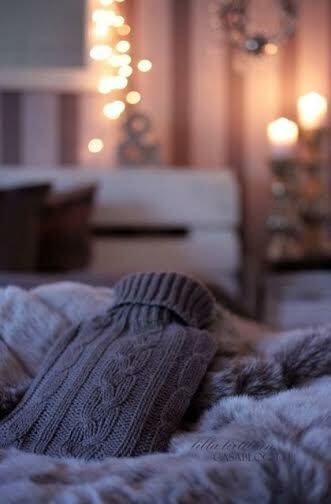 Hot water bottle– the perfect accompaniment to your onesie is a hot water bottle. Like a personal heater, it keeps you warm while you escape from the weather outside. All you have to do is boil the kettle and you’re ready to go. Again, these can be purchased from shops such as Dunnes Stores, Penneys and Tesco.